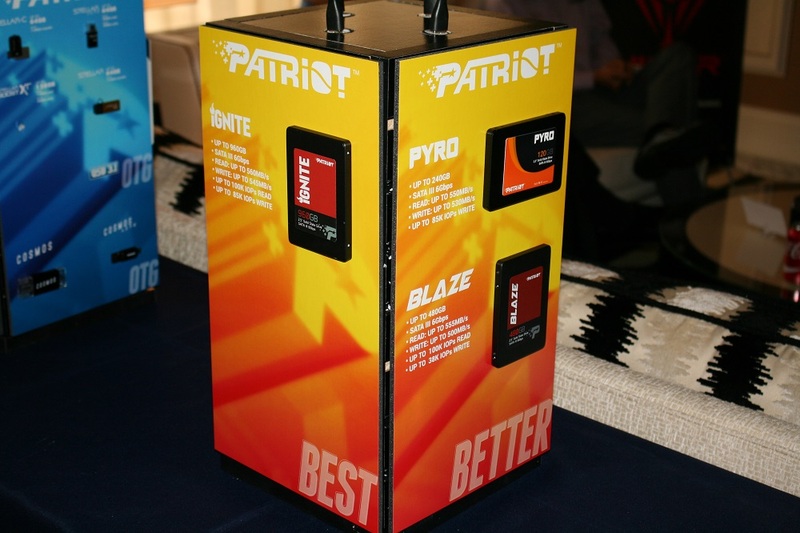 In part two of our CES 2016 coverage from Las Vegas, we visited with Patriot earlier today. They had several new Hellfire solid state drives, standard solid state drives, memory, and a plethora of accessories. Patriot is poised for a big year with expansion of the Viper lineup in many different areas and even more gaming peripherals. 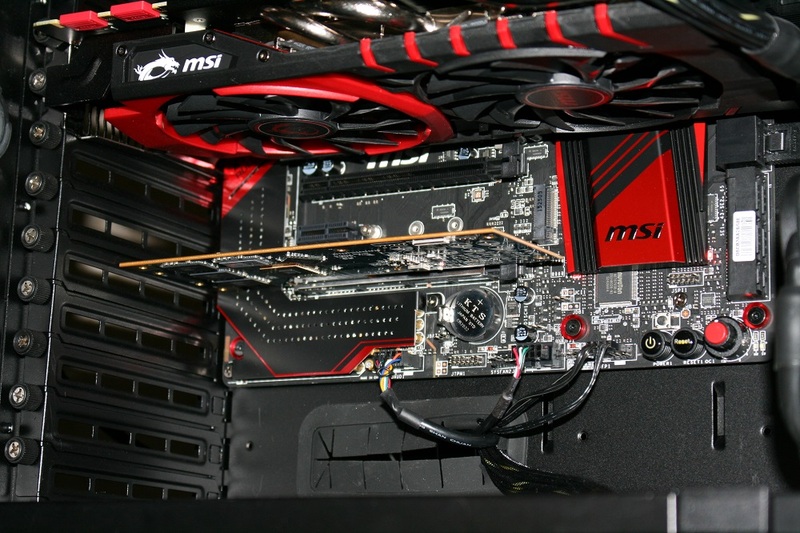 Patriot’s first foray into M.2 PCIe SSD is the Hellfire M.2. It has a Gen 3 x4 interface and will feature speeds of up to 2,500MB/s read and 600MB/s write. Capacities will include 240GB, 480GB, and 960GB all powered by a Phison 5007 controller with MLC NAND in an M.2 2280 form factor. For even more speed Patriot will launch another version, the Hellfire PCIe AIC. Running a Gen 3 x4 interface it will have sequential read speeds up to 3000MB/s and write speeds up to 2200MB/s. Capacities for the Hellfire PCIe AIC will be the same 240G, 480GB, and 960GB as the Hellfire M.2. It will also utilize the same Phison 5007 controller with MLC NAND. Both drives should be available in late Q1. 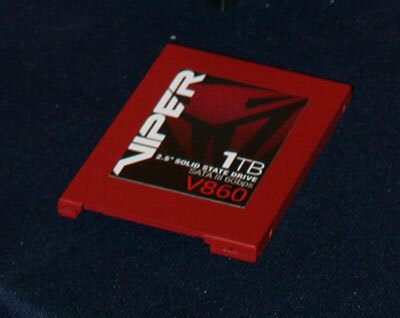 Moving over to the traditional SSDs, Patriot offered up some preliminary information on their upcoming Viper 1TB product. All we know is that this beast of a drive should hit the shelves sometime in 2016. Patriot engineers are still working on the specs. Other drives were on display, including the Pyro, Blaze, and Ignite. Patriot launched their first ever gaming keyboard, mouse, and headphones at Computex in June. When we visited them today a new RGB keyboard and three prototype mice were on display. The keyboard does not yet have a name, but features a detachable magnetic light-up wrist pad and a “scroll wheel” (in the upper right in the photo below) for volume. Unfortunately, the flash on the camera masked the cool lighting effects of the keyboard prototype, so you’ll have to take our word for it; the lighting effects are awesome. Although the current Patriot keyboard uses Kailh Brown switches, they have not committed to using them in the new one just yet. Other highlights include Patriot’s new Gauntlet 4 SSD enclosure with USB 3.1 Gen 2, the Supersonic Mega USB 3.1 drive with read speeds up to 380MB/s and writes up to 70MB/s, and of course Patriot’s Viper Elite DDR4 kits with speeds up to 3200 MHz. More coverage from the Consumer Electronics Show in Las Vegas will be coming your way shortly.